If you LOVE Free Stuff & Birthdays I have a HUGE list off all sorts of free stuff you can score from food to clothes. Some last the whole month of your birthday and some even treat you all year long. Simply follow the link below where you will find tons of goodies you can take advantage of! 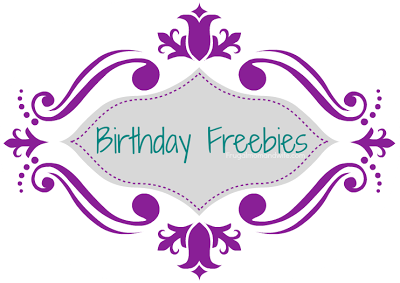 Click Here For Birthday Freebies! Its so nice that so many companies recognize birthdays. This is a great list. Sharing. I knew about a couple of these but certainly not all of them! I have my name in some and now have to go sign up for some more. This is awesome and would make a great birthday month indeed. I will have to share with friends along with family. Thanks so much for sharing.